Featuring Roosevelt Collier w/ Andy Thorn, Joey Porter, Garrett Sayers, Dave Watts and more! 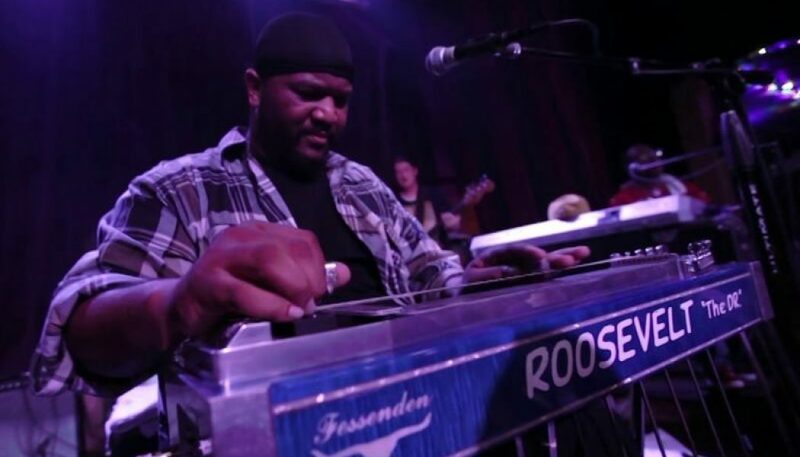 Soft-spoken by nature, south Florida-bred Roosevelt Collier does his hollering on the sacred steel guitar. Brought up in the tradition of the House of God Church, Roosevelt built his reputation alongside his uncles and cousins in The Lee Boys, known for their spirited, soul-shaking live performances. 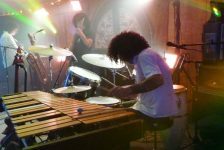 Seated front and center, “The Dr.” leaves an indelible mark on listeners, flooring audiences with his lightning-fast slide work on the pedal steel.